She started to study tanka with Maekawa Samio 前川佐美雄 and then turned to haiku when she met Hashimoto Takako 橋本多佳子at her home in Nara. 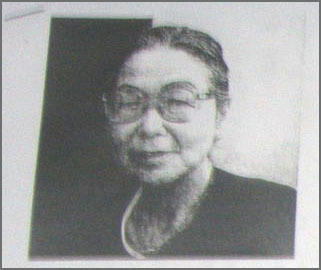 Later she studied with Yamaguchi Seishi 山口誓子. She is a member of the group Shichiyoo 七曜 (Seven Stars). When she was 79, she received the Dakotsu Prize 蛇笏賞. 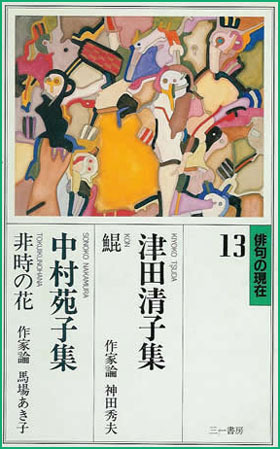 わが愛する俳人 "Haiku Poets whom I love"
Se guériraient par la mer. 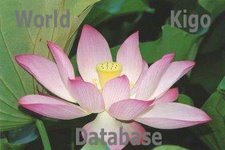 "To write haiku with or without a kigo is not the problem, the haiku comes first, the philosophy behind the poem matters. There is no need to press hard and insert a kigo on purpose. " was an Japanese educator, feminist and pioneer in education for women in Meiji period Japan. Originally named Tsuda Mume (津田 むめ), with mume or ume referring to the Japanese plum, she went by the name Ume Tsuda while studying in the United States before changing her name to Umeko in 1902. ... By the time Tsuda returned to Japan in 1882, she had almost forgotten Japanese, which caused temporary difficulties. ... In 1900, she founded the Women's Institute for English Studies (女子英学塾, Joshi Eigaku-juku) located in Kōjimachi, Tokyo to provide equal opportunity for a liberal arts education for all women regardless of parentage. Wonderful poet... Thanks for sharing this .. It's interesting that she states that the poem comes first...no need to add a kigo just for the sake of adding a kigo.